These days, getting older gives us plenty to smile about. Most of us are living longer, healthier lives – and the time is long gone when we took it for granted we would lose some or all of our teeth. With the right dental care we can keep a beautiful smile for life, and our special payment plan can make it affordable for you. As we get older we need different kinds of dental care. That’s why it’s vital that you entrust that care to a specialist. As leaders in both treatment and prevention, we can guide you towards affordable ways of retaining your smile – and your confidence. You can relax completely in our care. We specialise in a gentle and painless approach – we understand that old-fashioned treatments might have left you feeling anxious. Dr Julian Oey and Dr Thomas Ha believe their patients deserve the very best. They are committed to providing outstanding treatment, the latest technology and empathetic long-term care. Call now for your FREE initial consultation. 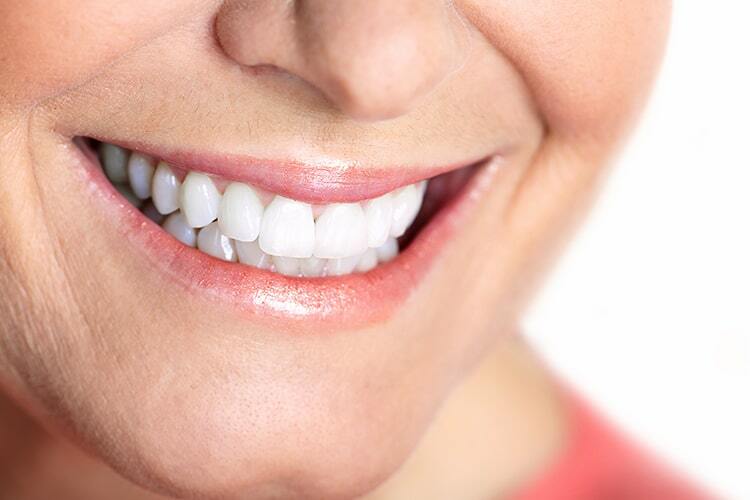 Your first step to a beautiful, life-long smile.